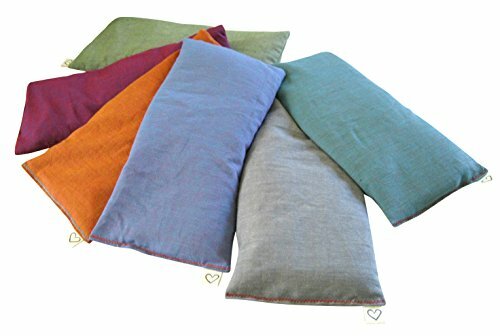 Each eye pillow: (1) 4" x 8.5" cotton eye pillow filled with SCENTED fill - Dried Organic Lavender & Flax Seed. LUXURIOUS, HIGH QUALITY COTTON ~ Super Soft! If you have any questions about this product by Peacegoods, contact us by completing and submitting the form below. If you are looking for a specif part number, please include it with your message.